Life In Magazines has launched its debut magazine Life In Orpington. The magazine will be distributed to 7,000 households monthly (14,000 over a two-month period) in Orpington and is also available online. It contains a mix of community news/events and general-interest articles. Co-founders and editors Lauretta Wright and Nicky Grant are seeking tips, trends, promotions and general updates on the following topics: home and garden, life hacks, health, wellness and beauty, travel, pets, family and parenting, technology, crafting/upcycling, eco news, business, social media and national awareness months/days. They are also interested in product giveaways/competitions, reader offers and product reviews to promote in the magazine. 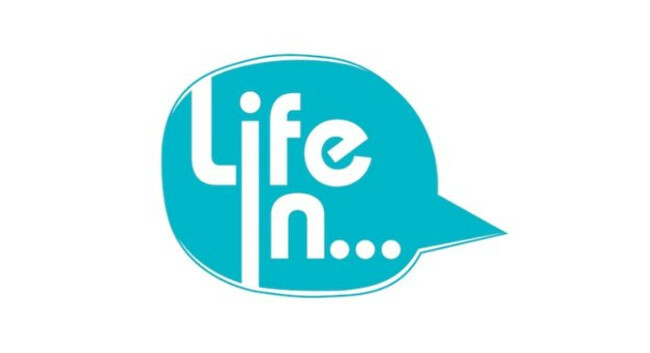 The website can be viewed www.lifeinmagazines.co.uk and the team can be found tweeting @lifeinmags.